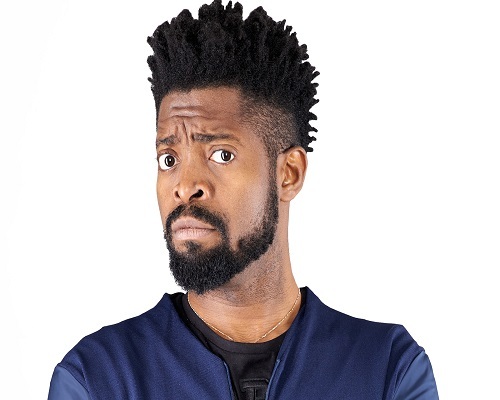 Popular comedian, Bright Okwocha, a.k.a Basketmouth has humorously revealed what he would do if he finds out his wife cheated on him. According to the humour merchant who was reacting to the record breaking $36 billion divorce settlement between founder of Amazon, Jeff Bezos, and his now estranged wife, MacKenzie Bezos, he would rather be in a convenience marriage than divorce his wife. “$36billion! It’s already written, till death do us part. I will never leave that marriage. For what? Even if she’s cheating on me, I’m sure I will understand. If worse comes to worse, I will start sleeping in the guest room. $36billion? Kuku kill me; we die there”, he said. The 55-year-old world richest man will keep 75 percent of their Amazon stocks, leaving 48-year-old MacKenzie with just a quarter which represents a four percent stake in the company “The Amazon shares alone will make Ms Bezos the world’s third-richest woman while Jeff will remain the world’s richest person, according to Forbes. The couple got married in 1993 and have four children.